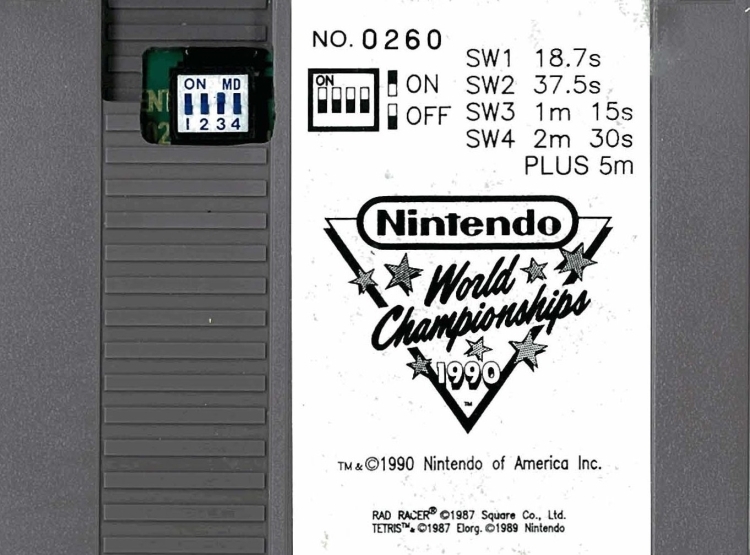 For a game that was used in a tournament in 1990, Nintendo World Championships sure is popular these days. Copies of the ultra-rare title have been popping up regularly on eBay and commanding eye-popping prices. The question is: Are any of the bids legitimate?